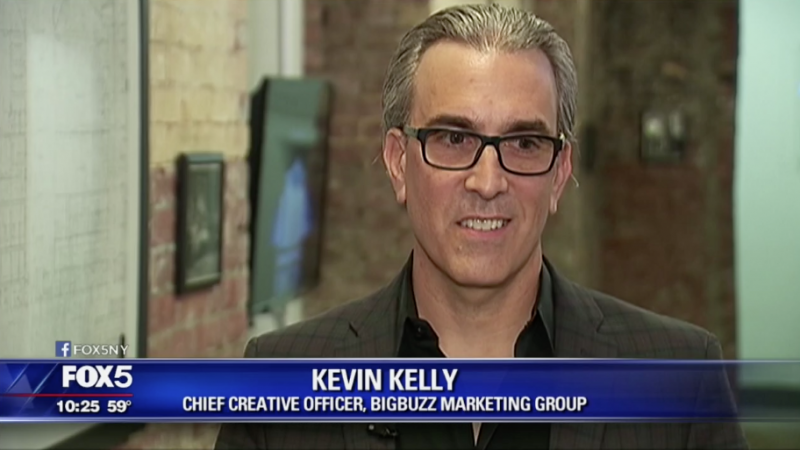 Our Chief Creative Officer, Kevin Kelly, was invited to comment as a digital media expert on Fox News in regards to the viral "10 bands" list as seen on Facebook. He touches upon the fact that people love to talk about themselves and this social tactic served as the perfect platform to do so. The purpose was to reach a sheer volume of people who are likely to resonate with the post, comment, and even share it themselves. Kelly ends by saying, "It's gotta be fun, that's the other thing. It's not that fun. "